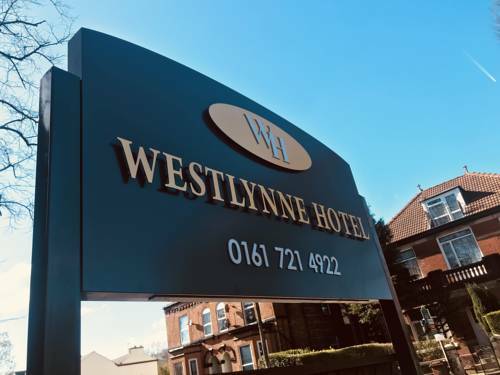 Offering free onsite parking, the Westlynne Hotel and Apartments is situated 2.5 miles from the centre of Manchester with easy access to the motorway network. 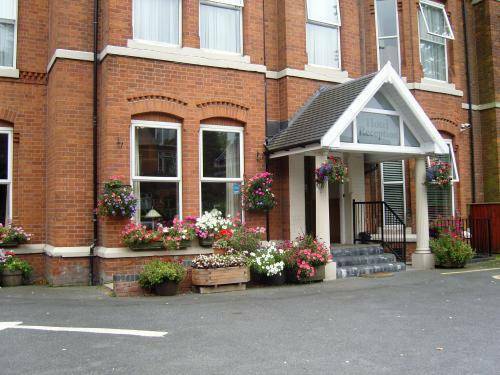 Crumpsall Metrolink Station is 5 minutes’ walk away. 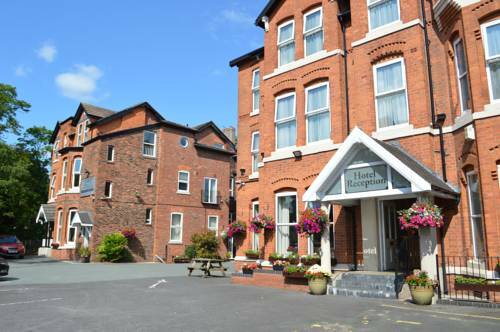 All rooms come with an en suite bathroom and a flat-screen TV. The short-stay apartments are fully equipped offering a kitchen with microwave and a dining area. Ironing facilities are also included. 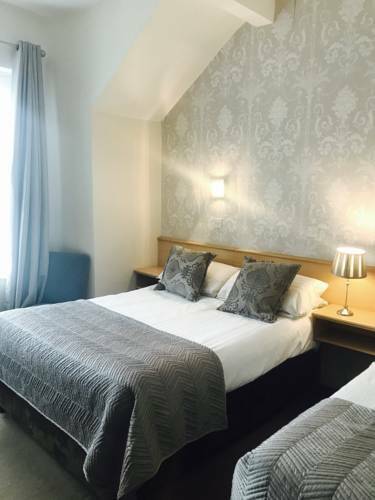 Westlynne Hotel/Apartments features a fully licensed bar and free Wi-Fi in public areas. 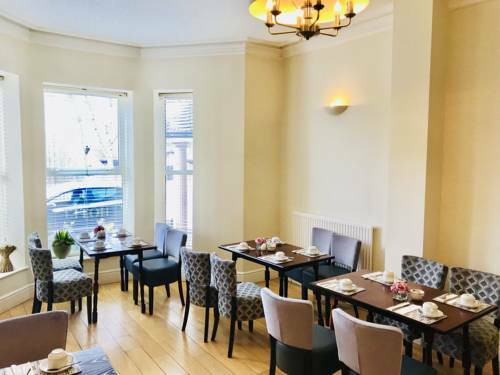 Guests can also enjoy English breakfast at an additional cost. 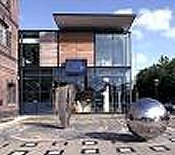 Crumpsall Metrolink Station provides easy access to the Manchester Arena, Old Trafford Football Ground, the Lowry Centre, City Of Manchester Stadium, and Manchester Cycling Veledrome as well as Museums of Science, Art and Transport.